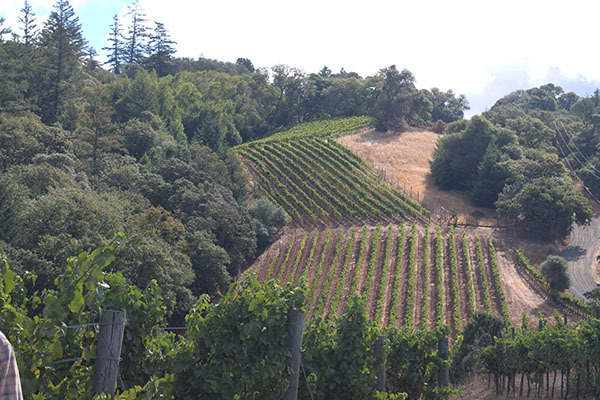 Waits-Mast Family Cellars produces small lots of single-vineyard pinot noir from small, independent growers in Anderson Valley, Mendocino County and Mendocino Ridge. And by small lot, we mean small – 50 or 100 case lots. That means each lot receives close attention and care as we work to strike a balance of flavor, aroma and texture and faithfully represent the characteristics of each vineyard site. From these different regions, we source fruit from premium vineyards, some from familiar names and others that are a bit under the radar. It is that combination of strong grower relationships and constant discovery that gets us excited about winemaking and about sharing these wines with you. Read more about the wines and vineyards and to purchase, please go to our web store. Join the Waits-Mast Wine Club today to explore our wines from vintage to vintage and gain access to exclusive member discounts, access to library wines and other special privileges.